Starting life as the ‘Australian Road Research Board' in 1960, the ARRB Group Ltd has provided trusted advice, technical expertise and solutions to transport and road agencies across the world. ARRB is a not-for-profit entity, whose members include federal, state and local government agencies across Australia. Established as a means of undertaking research of national importance that individual parties could not justify carrying out on their own, all members recognise the critical role they play in supporting one another to improve productivity, safety, sustainability and amenity outcomes for the public. 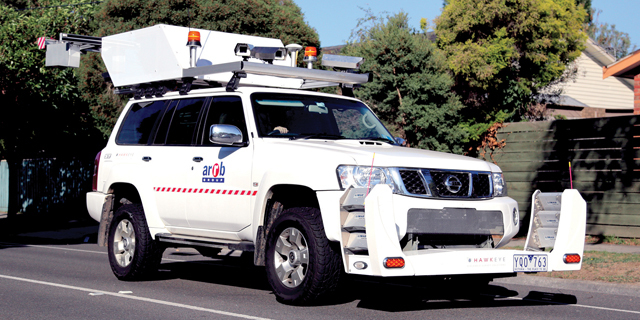 Because of their primary focus on the delivery of specialised expertise and solutions ARRB have always prided themself on being a technically knowledgeable organisation. They recruited Matt Tennant as their IT Manager and gave him the single task of raising the standards across all aspects of the IT infrastructure, including communications. Their aim was to increase the overall effectiveness and efficiency of the organisation by giving members access to the tools that would make their working lives easier, allowing them to reduce the time it takes to complete their projects and tasks. At the same time, there was also a need to reduce costs. Further technical evaluation reduced the candidates to just two: Cisco and SpliceCom. Technically, ARRB knew all about the former because of the long-term trial. However, financially, the cost for just upgrading the existing Cisco trial system at Melbourne was going to cost as much as the total SpliceCom proposal for an Australia wide solution for ARRB. 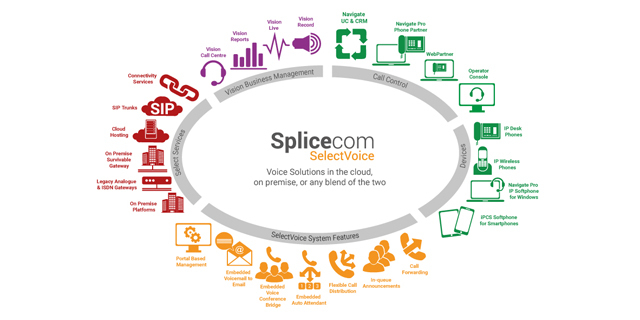 "From my previous experience I knew that SpliceCom would provide a technically superior IP PBX on robust hardware and deliver extensive features and functionality," stated Matt Tennant. "We were also encouraged by the fact that SpliceCom systems were in use by both Brisbane Airport and Queensland Airport Corporations, environments where communications are considered as "mission critical". 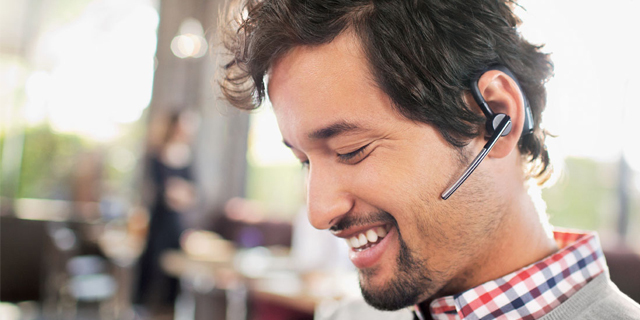 We knew that despite not being as well known as Cisco, Avaya or NEC, it had proved itself to be a bullet-proof system." 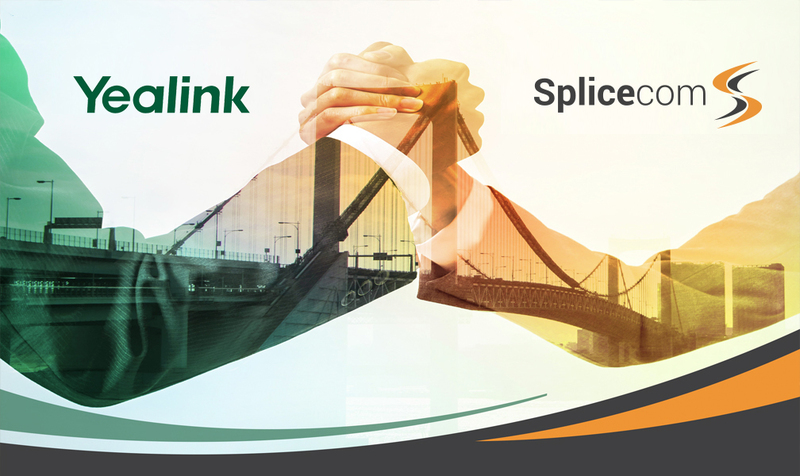 The SpliceCom proposal met all of ARRB's feature and functionality requirements. "It fitted our technical landscape at that particular time and more importantly there would be no limitations imposed on us moving forward, either in terms of scalability or the applications that we could integrate with the system," continued Tennant. 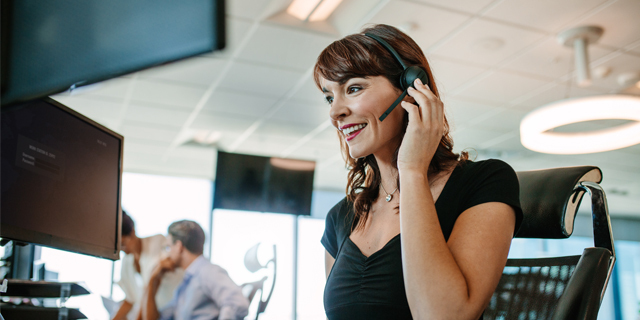 "And the cherry on the cake was the fact that we could use all of our existing Cisco handsets on the SpliceCom system until such time that our budget allowed for them to be replaced. In the end, the final choice was virtually made for us." 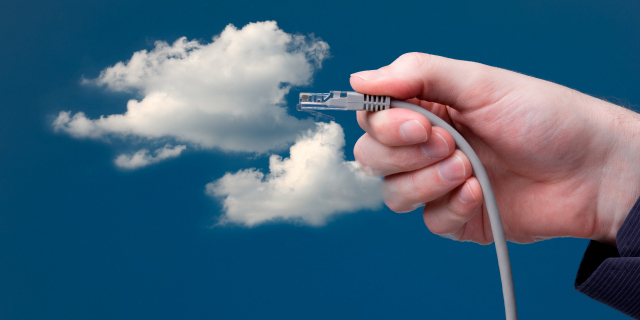 The system was to be installed and maintained by SpliceCom partner Variant Technology. Matt had worked with Variant and his last company. "They'd previously provided me with what I can only describe as superior support. The fact that they'd be selling and supporting the system we were to purchase was yet another factor in favour of the SpliceCom bid. As was SpliceCom Australia's support of Variant during the implementation stage, as and when required." "The SpliceCom system allowed us to make significant cost savings on the initial purchase and continues to deliver substantial reductions in our ongoing expenditure," said Tennant. "Because it's a single company-wide system all calls between headquarters and branch, and branch to branch, are made across the IP network and not via ISDN trunks as before. In addition to the obvious savings we've made in call costs, we've also been able to reduce the number of ISDN trunks required in Melbourne by a third, from thirty to twenty, resulting in further cost savings." The initial plan was to have Variant and SpliceCom Australia to assist technical support with the ongoing changes and day-to-day management of the telephone system, as had been the case with previous PBXs at ARRB. "We quickly found out that the SpliceCom system "just works", " said Tennant. 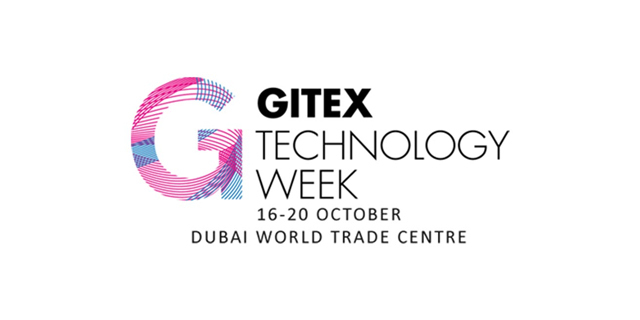 "This allowed our IT department to get on with all the other changes required by the business, safe in the knowledge that the IP PBX would not need any undue attention and would assist and complement other IT changes that we had planned." Even after all this time ARRB still find that their SpliceCom system leads, rather than inhibits business innovation. "Such is the level of investment protection offered by SpliceCom, our seven year old system runs the very latest Maximiser OS release and supports all of their embedded and standalone apps," continues Matt Tennant. "Mobility is a case in point. 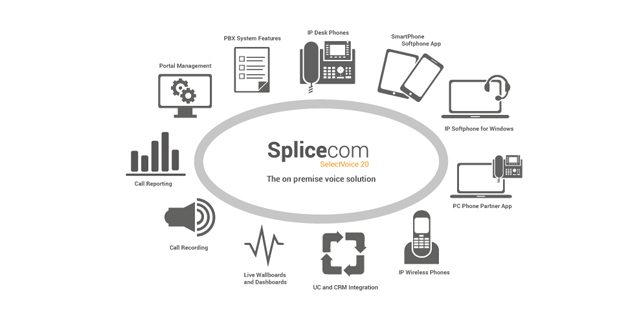 During 2012 we introduced SpliceCom's iPCS IP Softphone app for SmartPhones and Tablets for our mobile employees. This allows their mobile phone to be used as a fully featured system extension so they can make and take their business calls wherever they are, over WiFi or 4G/3G services. 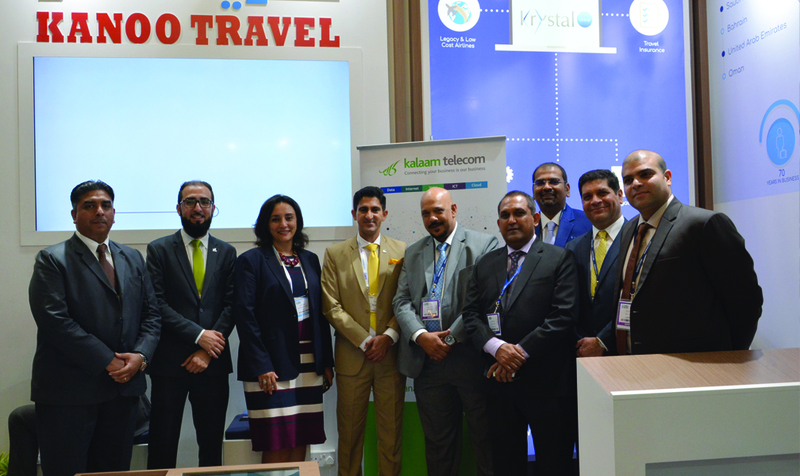 Again, adding this facility has improved our overall communications and reduced our call costs significantly, in particular the Global Roaming fees incurred when travelling overseas. The initial system implementation drastically improved communications and visibility between our all our offices, now the same can be said for our mobile employees." The final word goes to Matt Tennant. 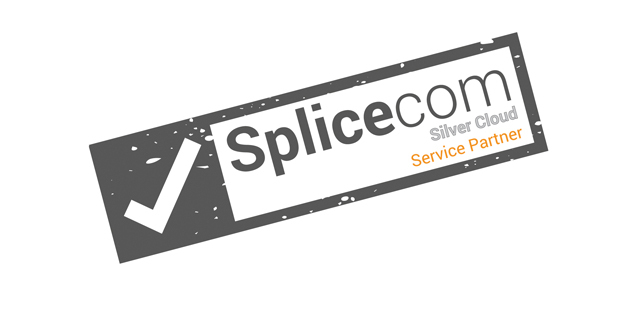 "I couldn't be happier with SpliceCom, Variant and our seven year old IP PBX system that continues to stay ahead of anything else on the market!"